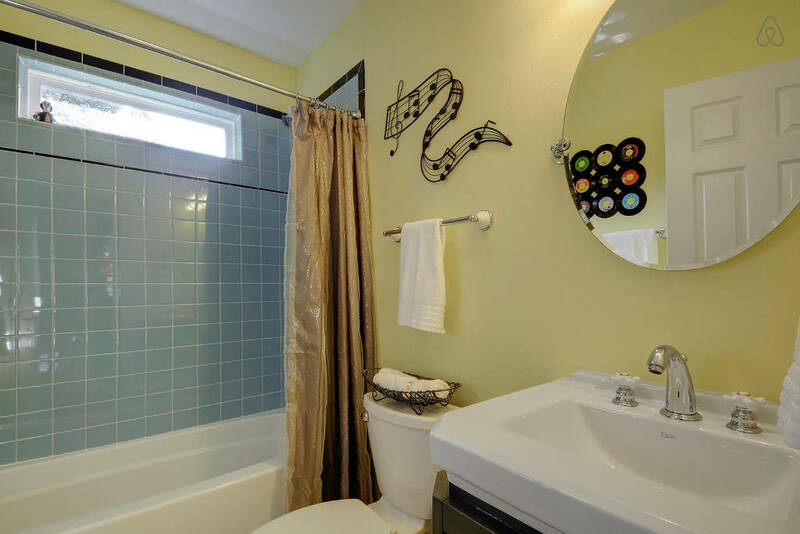 The bathroom remodeling team at 360 is one of the most dedicated in Austin. 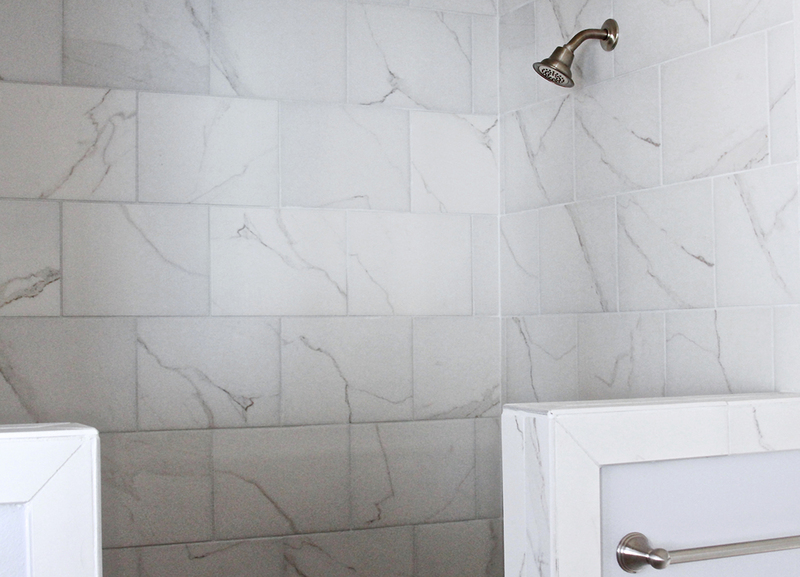 We work tirelessly to make your bathroom dreams a reality. Our team will do everything from cosmetic faucet and fixture changes to complete additions and remodels including tiling and plumbing. That’s our remodeling promise. 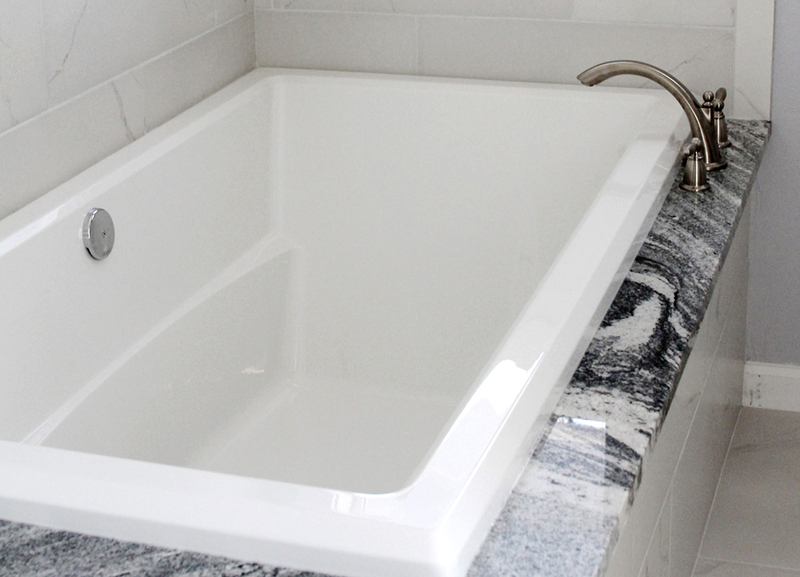 The guys here are experienced with all types of bathroom tiles, stones, cabinets and specialty finishes. HOW BIG IS YOUR BATHROOM PROJECT? For bathroom remodeling projects involving plumbing faucets and fixtures, cabinets and tile – we can do it all ourselves. For large scale projects, we will sometimes sub-contract specialty tasks to ensure the absolute integrity of the craftsmanship. While we don’t always support following trends, bathroom designs have been becoming a more important part of overall home design. 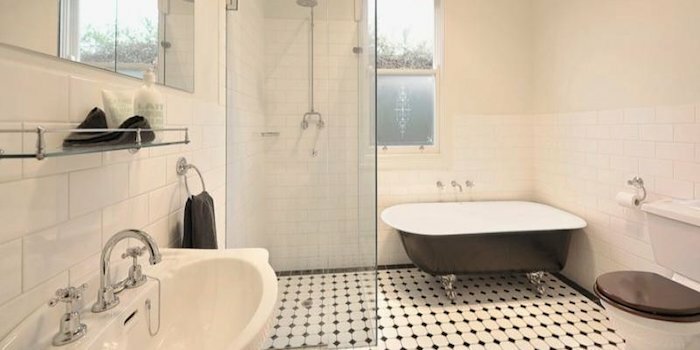 Many home owners are trying to re-create an old-fashioned look with glass and subway tiles. While others are focusing on function and installing multi-head showers and huge tubs. 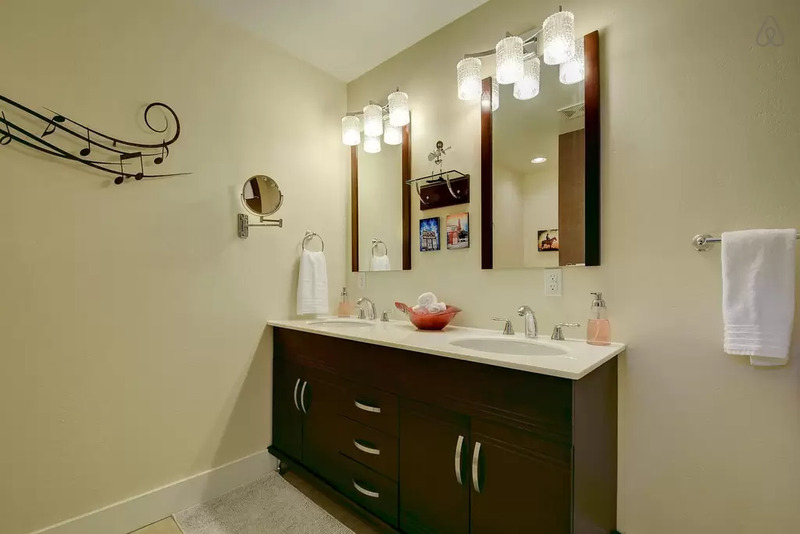 One of the easiest ways to improve the feel of your bathroom is to focus on the lighting. 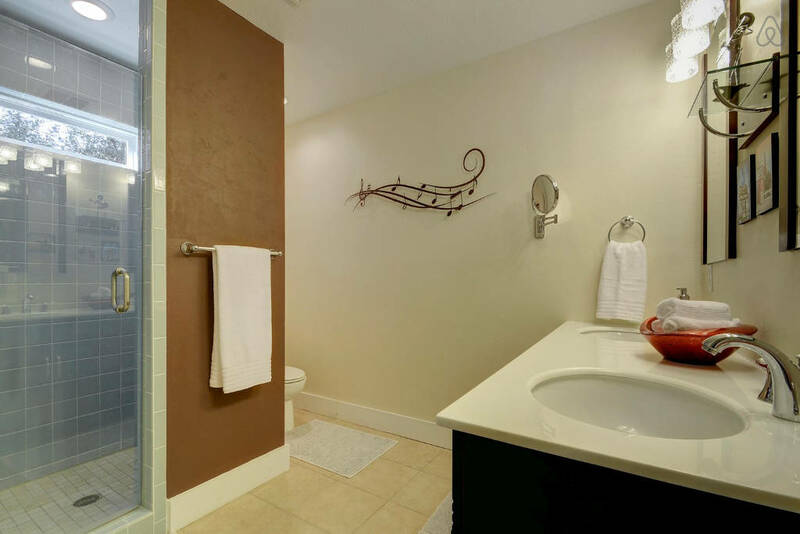 This is an overlooked area in bathroom design. Recess lighting is just one way to achieve a comfortable and relaxed atmosphere. We go the extra mile to minimize any inconvenience and make the experience of remodeling your bathroom a pleasant one for you. Your remodel area will be totally secured to minimize dust from the work being carried out. Your friendly crew from 360 will use shoe covers, drop cloths and whatever else is necessary to protect the surrounding surfaces of your home. when the full project is complete and verified, the work area will be spotlessly cleaned and ready for you to frequent. We fully guarantee all our work so you can rest (or shower) easy.